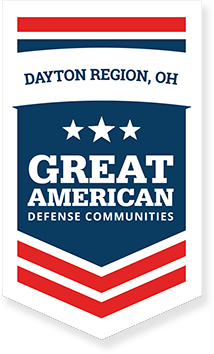 The Greater Ohio Valley region has a prominent defense footprint and strong ties to Wright-Patterson Air Force Base, creating both the need and opportunity for professional development in the national security arena. 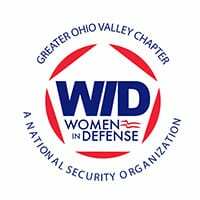 Local government and industry women worked together to establish the Greater Ohio Valley Chapter of WID to support women in all aspects of national security. The Chapter is focused on networking, mentoring, education and career growth.